 Cardamom is known as the 'Queen of Spices', Cardamom is among the costliest spices. 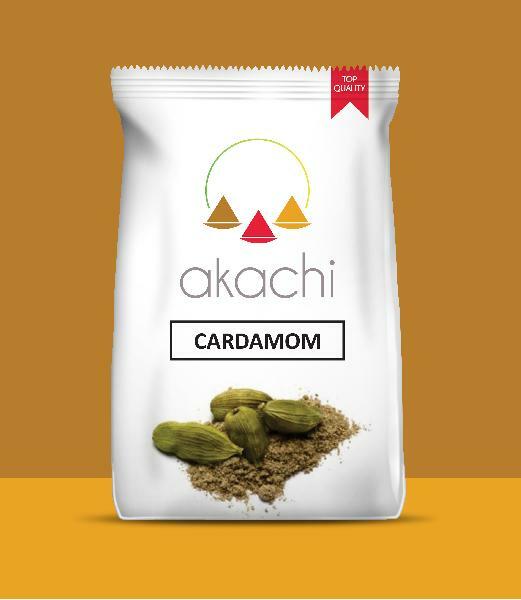 Warm humid climate, loamy soil rich in organic matter, distributed rainfall and special cultivation and processing methods all combine to make Indian cardamom truly unique-in aroma, flavour, size and colour. It has well established culinary values, and it is used in a wide range of sweets and confectionery. Cardamom is of two types- Large Cardamom and Small Cardamom.